Laminin is a protein with a molecular weight of approx. 850 kDa, which belongs to the group of glycoproteins. This type of protein is the main component of the basal membrane and – according to scientists – plays a significant role in the interaction of epithelial and endothelial cells with other components of this membrane. 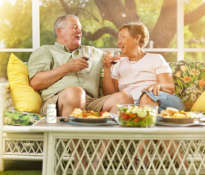 Laminin is an essential substance that connects all cells into one body. 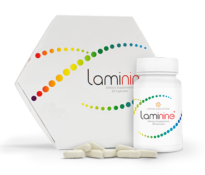 Does the LAMININE dietary supplement produced by LifePharm contain laminin? According to the information on the packaging, the composition of the LAMININE food supplement is as follows: extract of fertilized bird eggs, powdered shark cartilage, vitamin C, pea protein, vitamin D3. 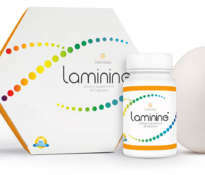 There is no information on the label indicating that laminin is among the ingredients. 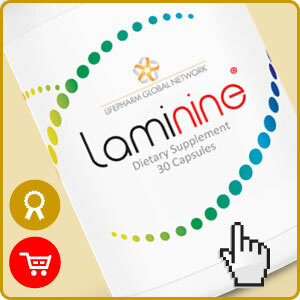 The innovative and versatile health functions of LAMININE are due to specially prepared extract from fertilized eggs. According to the research conducted in Norway, this key ingredient is attributed to so many health benefits that the American company decided to use these properties in the publicly available dietary supplement. The unique process involves extracting a beneficial substance from the protein of the fertilized egg, but before the development of the chicken. 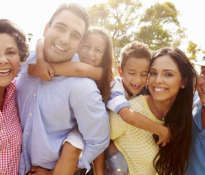 The procedure takes place exactly on day 9 after fertilization. In this way, the extract obtained ensures the proper functioning of the mechanism of rapid transport of important nutrients, and provides the fibroblast growth factor, which is probably responsible for the optimal use of amino acids and peptides. The fibroblast growth factor causes the amino acids and peptides to be directed to those areas of the body that most need regeneration and repair. The fibroblast growth factor also participates in the production of the body’s own stem cells, both differentiated and undifferentiated, that can rebuild any body tissue. The growth factor contained in the preparation contributes to the optimal use of the remaining components of the dietary supplement. 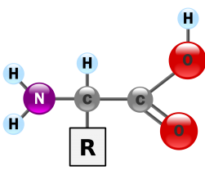 Thus, LAMININE contains a set of amino acids and a factor that should “guide” the optimal use of the supplied substances. Therefore, this dietary supplement is advertised as a remedy for many different diseases that seem to have nothing to do with each other. 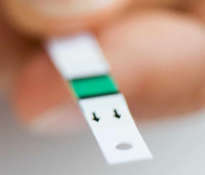 Certainly it is not a medicine that you can apply once and expect immediate results. LAMININE must be treated as a superfood, which, if systematically used, can improve health. 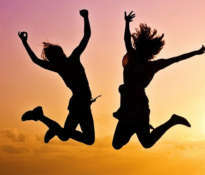 According to positive opinions of satisfied users, the preparation reduces stress and tension, normalizes sleep, regulates serotonin levels, regulates blood pressure, regulates blood sugar, improves brain function, improves memory functioning, improves concentration, increases physical endurance, stabilizes emotions, supports synthesis collagen, reduces the signs of aging, regulates fat burning, regulates cortisol levels, accelerates regeneration after physical exercise, reduces pain, improves libido in women and regulates testosterone levels in men, and improves general well-being. There are also negative opinions about LAMININE. Unsatisfied users do not notice any changes after taking the preparation, and also criticize the distribution method, which is based on the direct sales model (LPGN network). Skeptical people suggest that the sellers praise the product solely for the sake of making a profit, and the alleged “miraculous” properties have no confirmation in the facts. ← What type of vitamin C should I choose?